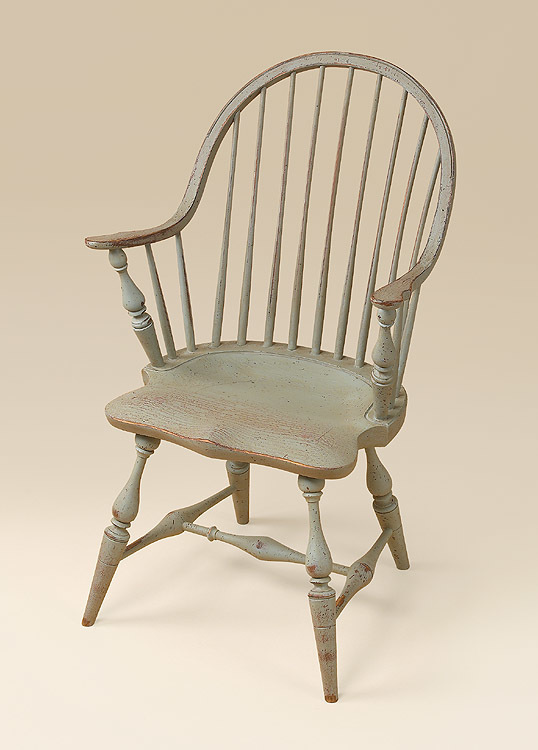 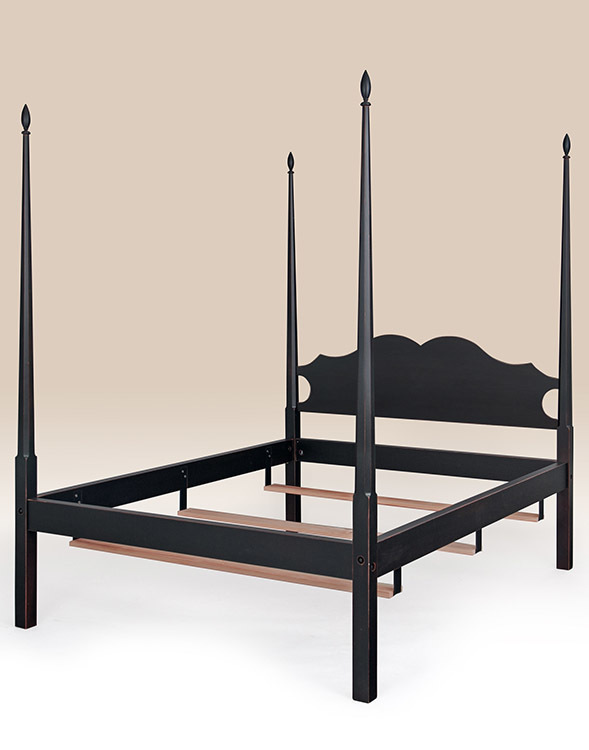 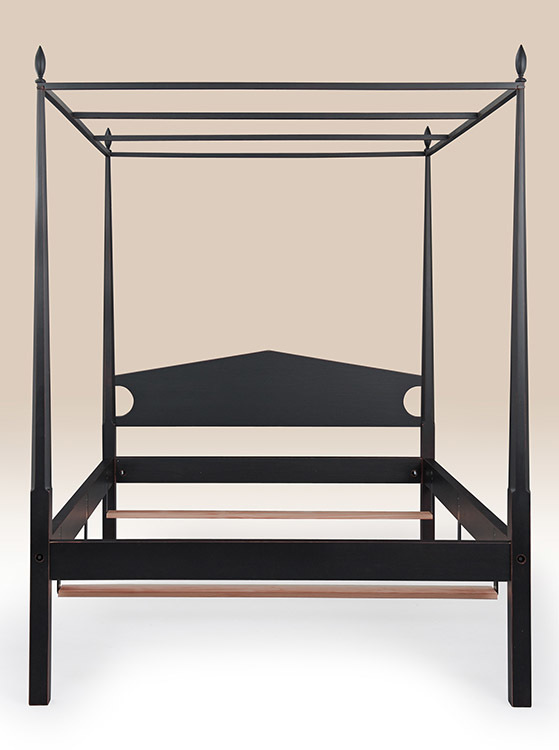 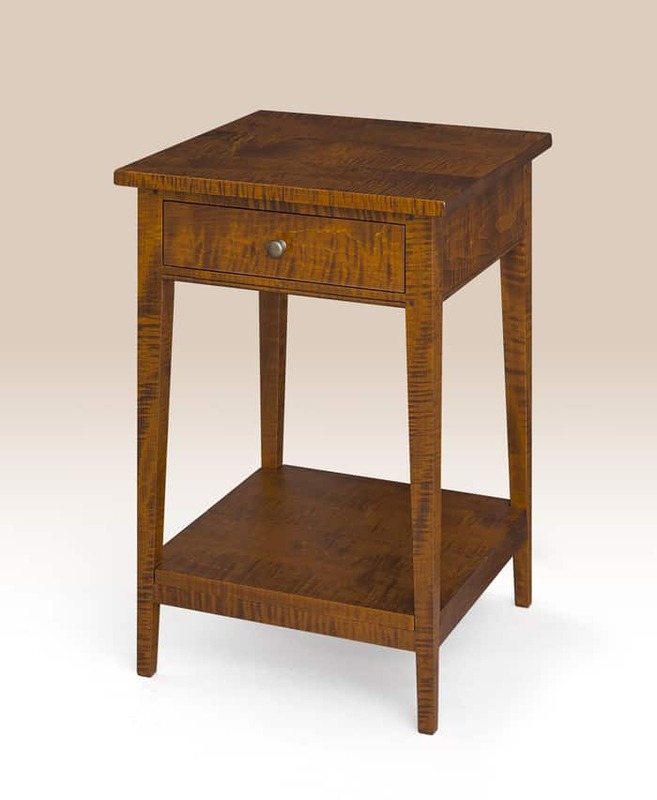 The Historical New York Stand would be the perfect bedroom or living room stand. 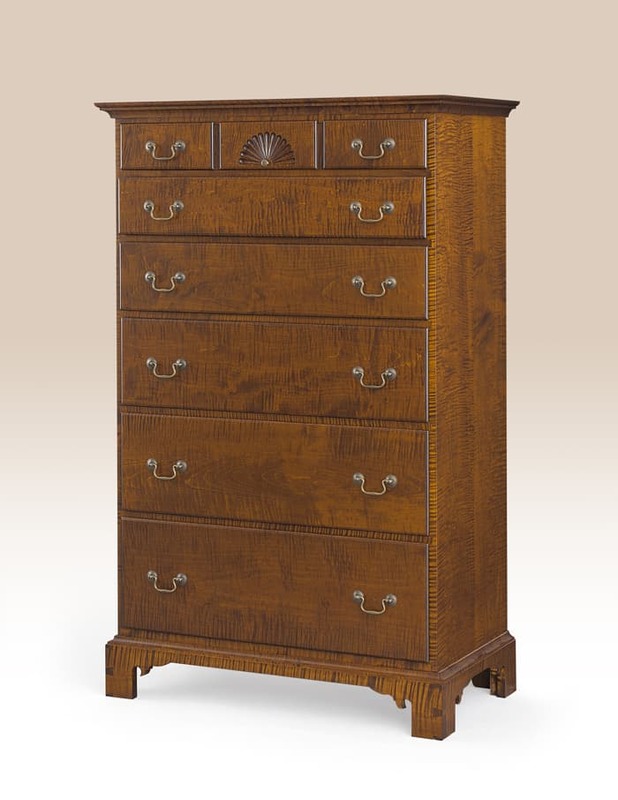 It has a simple design with dovetailed drawer. 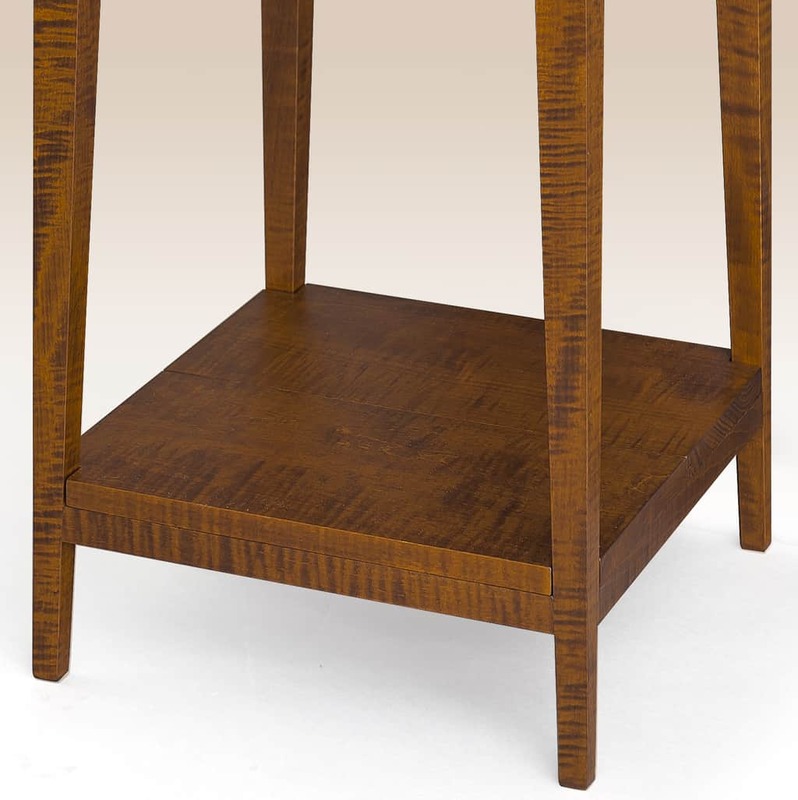 We offer this end table in a variety of woods and painted finishes. 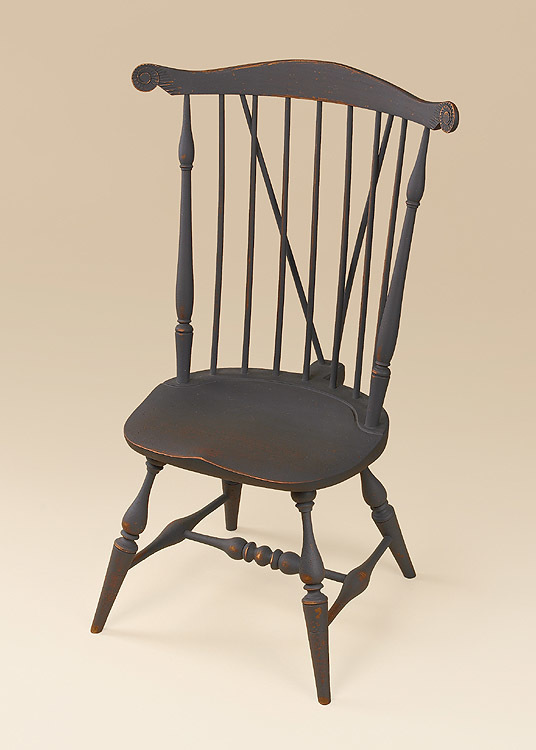 *Pictured with a tiger maple wood – period finish.